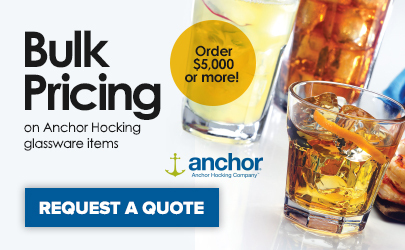 Bring an authentic addition into your bar or restaurant with this Anchor Hocking Oneida 90244 20 oz. English pub glass! 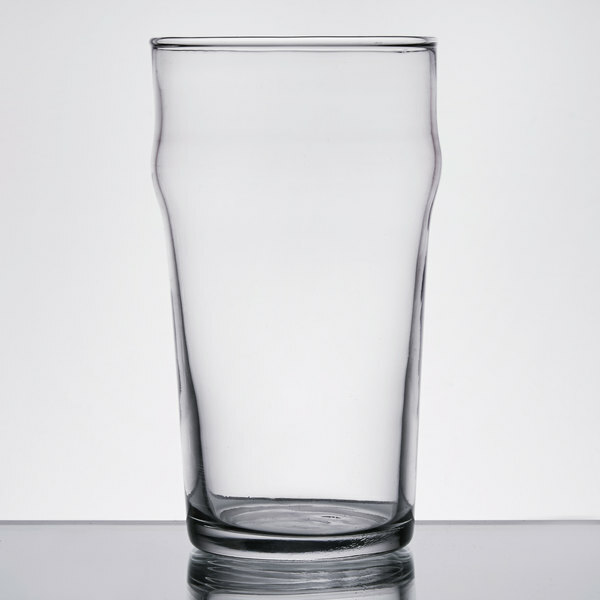 Reminiscent of beer glasses used in British pubs, this glass features a traditional nonic shape with a bulge around outside, just below the rim, for improved grip, strength, and chip-resistance. 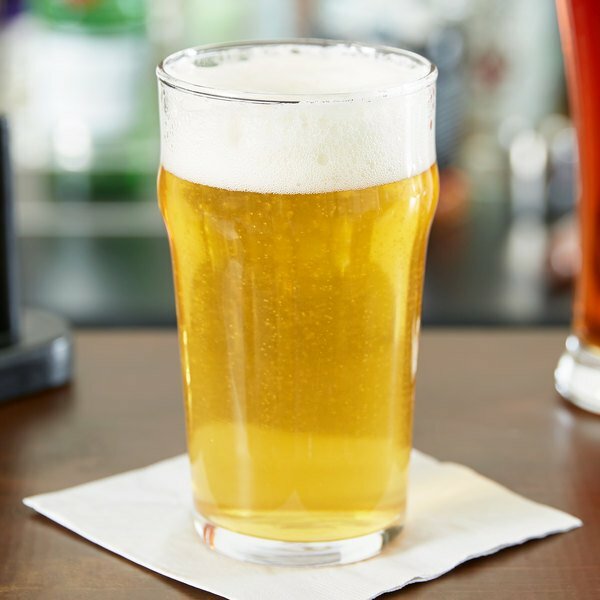 Use it to serve your most popular traditional, medium alcohol-level ales and lagers, or for use as an ordinary beverage glass. Having undergone a heating and cooling process, this glass is rim-tempered giving it extra strength and durability that's up to two to three times stronger than untreated glass. Choose the glass that gives you both high-end appearance and sturdiness! Usage level: Heavy (daily use) Maintenance: Hand-washed (bar didn't have a commercial dishwasher) Durability: After a year, 1 glass has broken from usage. (Shattered inexplicably) Purchased for a bar in a busy college town. Great glasses, and I would give 5 stars if one of them hadn't inexplicably shattered in my hand one night. We never did figure out what triggered the glass to shatter the way it did; it shot everywhere and made a loud popping noise when it broke. I'm guessing it was just faulty and the heavy usage finally did it in. Other than that, they have a nice weight to them and are great for pouring English pints (20 oz). We served many a Black & Tan, Bow & Black, and dark English ales in these. I wouldn't recommend them for pouring straight Guinness, you should get a Guinness glass if that's what you're looking for. The rim-tempered edge is a necessity for heavy usage. 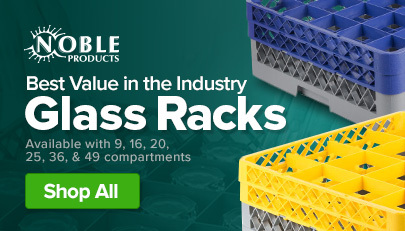 This is a great, sturdy glass that does not break easily. It doesnt not chip and looks like a nicer more expensive glass than it actually is. I purchased these on a special, so the price was good. I wanted this style to serve darker beer and ales. Black n tans are perfect in this style of glass. The size nice to pour straight into and get a great head. Love these glasses! Perfect for the beer beverages at the party's we throw! The glasses are not too large and they are not too small. They are great I highly recommend them. these awesome pint glasses are perfect for your local neighborhood pub. they give the feel of a true UK pub, and the customers love that . We get a lot of compliments on these anchor glasses. A lot of guests mention how they love the comfort of these glasses. It also helps with proper head measurement. These glasses look great. The price is fantastic for how durable they are. They wont slip out of your hands and if they do chip or break they can be replaced.